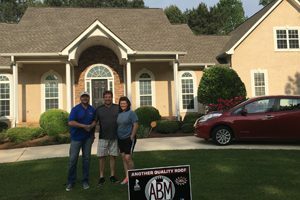 For over five years, ABM Services & Renovations Inc has worked to provide exceptional construction related services in Atlanta and surrounding areas of Georgia. 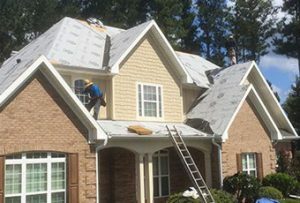 If you are in need of roof repair in McDonough GA, Sandy Springs GA, or the areas beyond, we are equipped to deliver professional results. We also aim to assist customers in personalizing their homes and keeping them properly maintained so that they may be enjoyed for years to come. Whether you are looking for a new roof, gutters or a beautiful deck, we can help. Roofing – If you are in need of a roofing contractor, we are qualified to repair or replace roofs of all types. 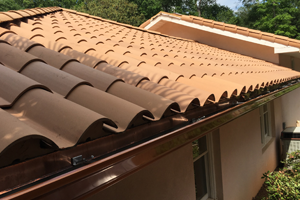 Gutters – We specialize in the installation of new gutter systems and implementation of state-of-the-art Debris Guard toppers. 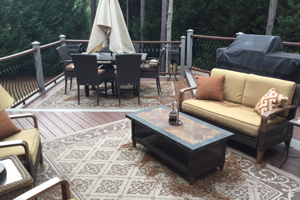 Decks – We handle upgrades, repairs, remodels, and new installations. Windows – Increase your curb appeal, save energy, and reduce maintenance with new windows. Painting – Spruce up your home with a bright new coat of paint. 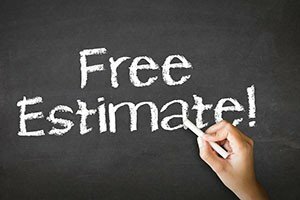 We believe in earning the loyalty of our customers by providing quality home improvement services in and around Henry County. We pride ourselves on establishing honest relationships. We seek to constantly improve in order to provide our clients with a positive experience and make exterior home improvements as painless as possible. 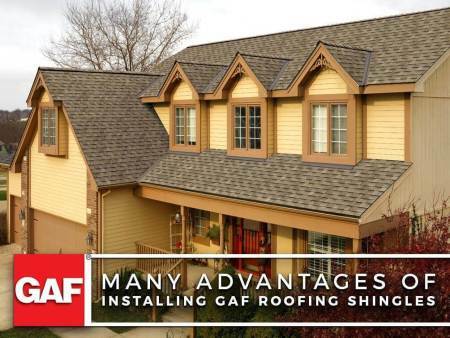 We also strive for quality by using products such as GAF for superior shingle manufacturing, Trex for designer composite decking, Simonton for high efficiency windows, and Sherwin Williams for quality paint jobs. You can rest easy knowing that our materials will stand the test of time. 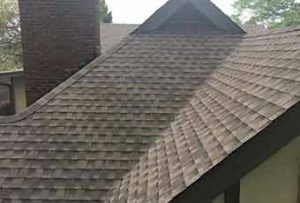 Whether you are in need of roofing services or thinking about a remodel, we can assess your needs and provide you with a plan to get started. Give us a call today at (770) 282-3700, or fill out our convenient online form. We look forward to hearing from you!